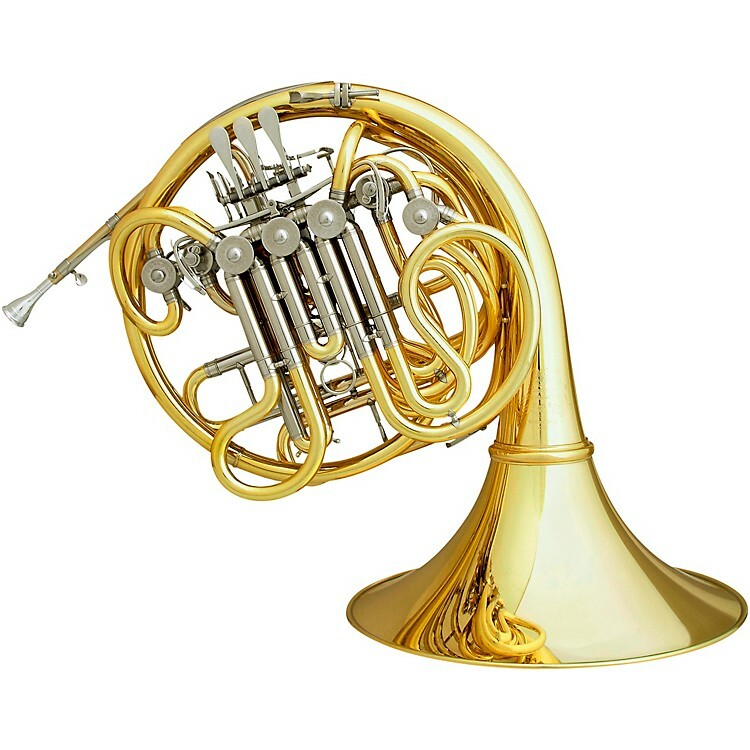 The Meister Hans Hoyer C23-L F / Bb / High F Triple Horn offers the professional player a top-performance full triple horn. The Hoyer C23-L features a .468-inch bore with a responsive design plus a 12.2-inch detachable, medium-throat bell that offers a warm, rich resonance to the sound. The C23-L horn also features string linkage for a more traditional feel and valve response. The Meister Hans Hoyer C23-L F / Bb / High F Triple Horn includes a case and mouthpiece and is available in lacquer (C23-L) finish.